Every once in a while, you come across gospel music that makes you think long and hard about the lyrics. Last week, I came across one such song. 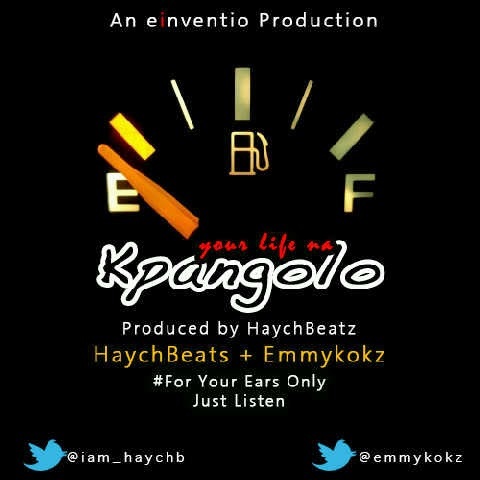 It is called Kpangolo by Emmykokz and Haychbeatz, and I am deeply grateful to them for sharing this message with the world. We all need reminders. 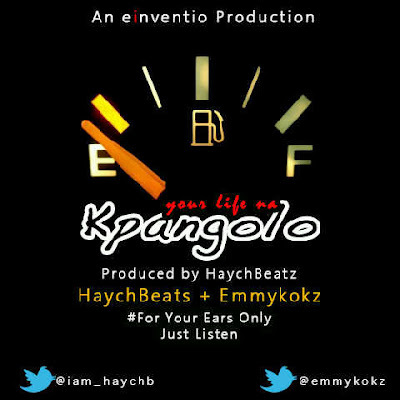 By the way, both artistes are music producers and songwriters. See, it makes a difference.